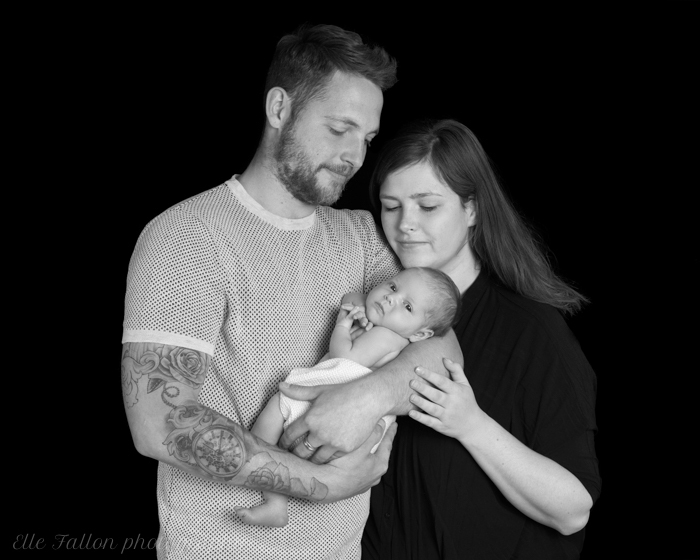 I’m just loving these family and newborn photographs from one of my recent photoshoot’s in South London. 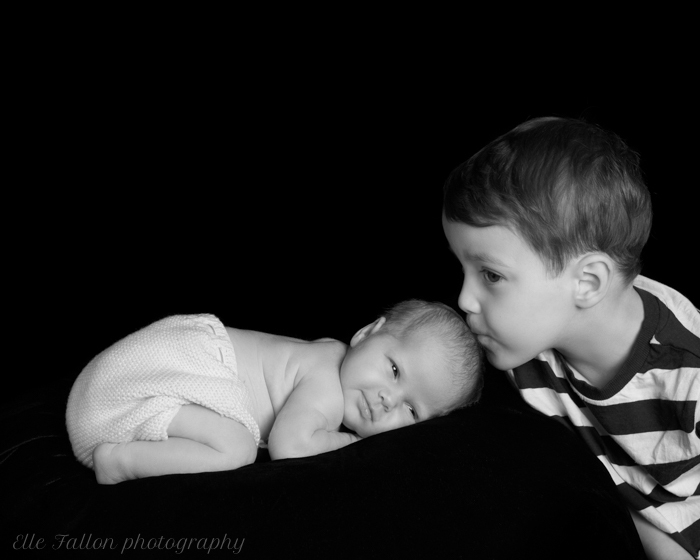 How beautiful is this older brother and his newborn baby sister! He was just the sweetest boy to photograph. absolutely head over heals in love with his baby sister. I love the way her eyes just opened as I took this shot and caught her smile at her big brother. Just as he kissed her head. It’s beautiful moments like these that make me so happy to be doing the work that I do. We then did lots of ‘just big brother’ shots whilst baby was being fed. 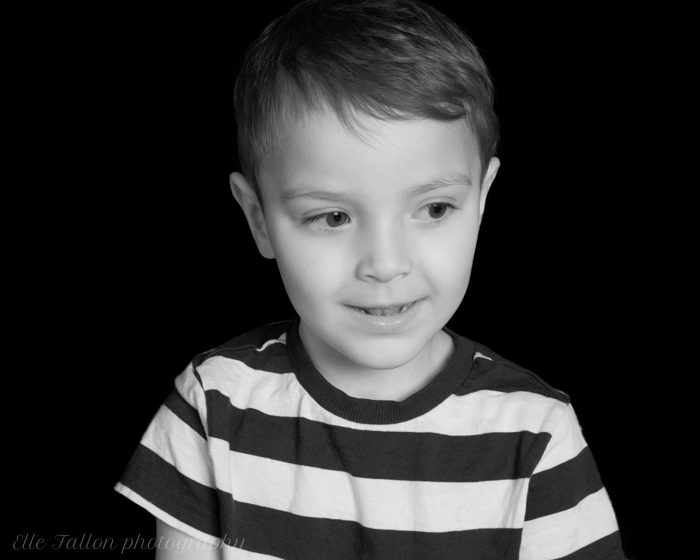 I love this one where he is looking just off camera but has a gorgeous natural smile! We were mid conversation about something and I can’t remember what. I’m always chatting away to my subjects and as I have a nearly 4 year old boy I’m quite up to speed on what’s cool and what’s not. At least I think I am! So I’m often chatting about Paw Patrol or PJ Masks … I’m an expert on Thomas the Tank Engine! 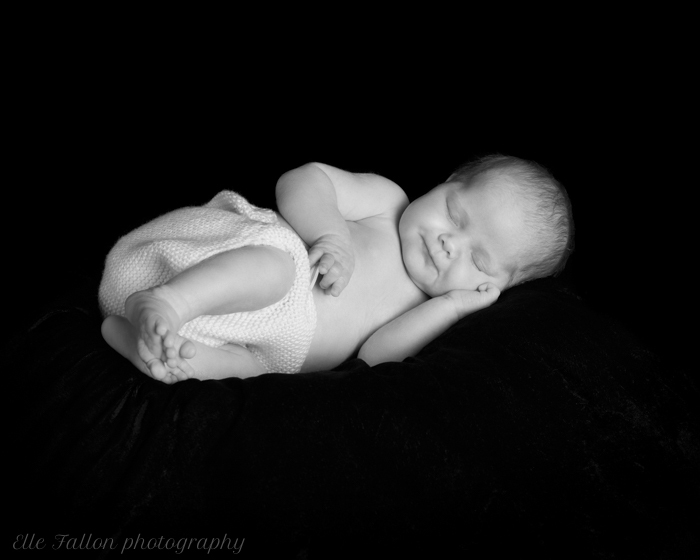 I was so happy with the results from this session and even more so when Mum was pleased! For me it’s not only the results of the photoshoot that are important to get right but the entire experience. From start to finish I want every moment to be enjoyable and effortless for my Clients. It’s been a busy few weeks and the run up to Christmas is always extremely busy for me. (Yes preparations start now!). It does seem to get earlier every year but I like to be organised. 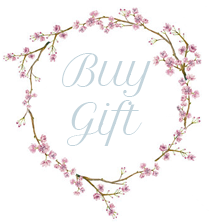 Ensuring all orders, gift packages, frames and albums are prepared and dispatched in time for the big day! I also have lots of Christmas babies booked in over the festive period which leaves little time free so I have to be super organised. Juggling lots of things is what us mums seem to do best though! It often amazes me how much can be crammed into one day! With that being said it’s time for me to return to my edits. 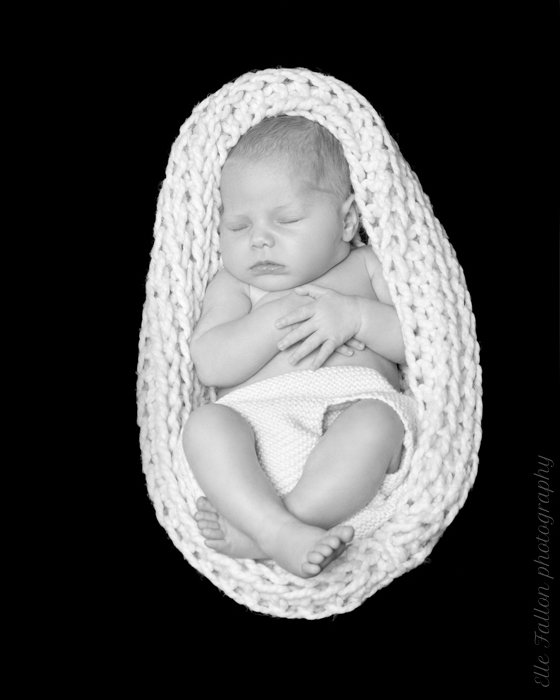 I have a full day of retouches ahead and then a newborn photoshoot in Balham tomorrow. Then I shall be taking a short break with my little munchkins over half term! Let the pumpkin picking and carving commence! I hope you enjoy these and thank you as always for looking. This entry was posted in baby photographer, Baby Photographer London, Baby photography, baby photography london, childrens portraits, family portraits, Islington Baby Photographer, maternity photography, Newborn Photographer Brockley, Newborn Photographer Canary wharf, Newborn Photographer Dulwich, Newborn Photographer Fulham, Newborn photographer Greenwich, Newborn Photographer London, Newborn Photographer South London, newborn photography, newborn Photography Chislehurst, newborn twin photography, NewbornPhotographerChelsea, North London Baby Photographer, Pregnancy and Newborn photographer, Pregnancy and Newborn Photographer Primrose Hill, pregnancy photographer, Pregnancy photography, Pregnancy Photography Chislehurst, Royal Baby, Royal Photographic Society, South London Baby Photographer, twin photography, West London Newborn Photographer, West London Photographer.